Holidays in the Zillertal Mountains. Indulge in Everything. Situated directly next to the new gondola lift “Dorfbahn Gerlos”, our hotel in Tirol is the perfect starting point for unforgettable holidays in the famous Zillertal Arena. Skiers will find 143 kilometres of perfectly groomed slopes from December to April. The mountain summer attracts visitors with quaint mountain huts and an endless network of trails for hiking and mountain biking. 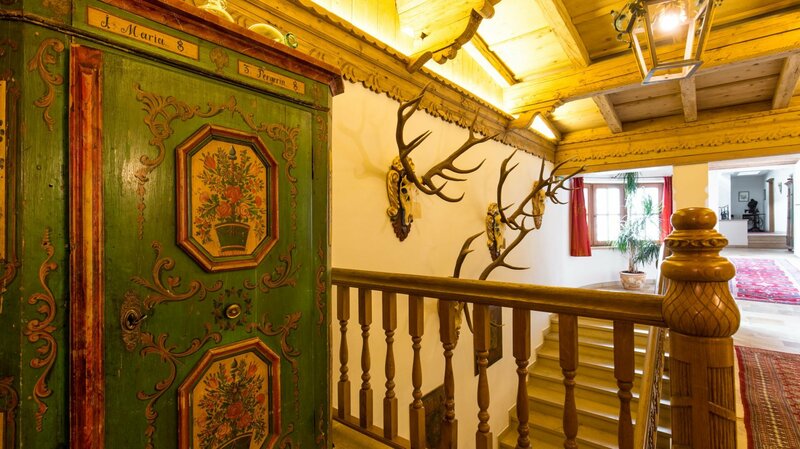 In our hotel in the Zillertal you are close to nature. At the border to Salzburg, the Zillertal and Kitzbuehel Alps form a magnificent backdrop for active yet relaxing holidays in the Zillertal. Romantic side valleys entice to leisurely hikes, summits over 2000 and 3000 metres in altitude offer challenging mountain tours. Our in-house guides will gladly take you on the most scenic tours in the region. Our hotel in Gerlos is a perfect family-friendly mountain destination, offering plenty of outdoor activities for the whole family to enjoy. In winter, our hotel is a real “powder paradise”. Skiing is virtually on your doorstep. The new gondola “Dorfbahn”, which is connected directly to our hotel via an underground passage, takes you to the fantastic slopes of the Zillertal Arena in just a few minutes. There’s also numerous activities to engage in off the pistes: Countless winter hiking trails, snowshoe routes and cross-country skiing trails are within easy reach of the hotel. Our excellent cuisine with regional and seasonal products and our great beauty and wellness offer with swimming pools, saunas and SPA guarantee unforgettable holidays in the Zillertal. 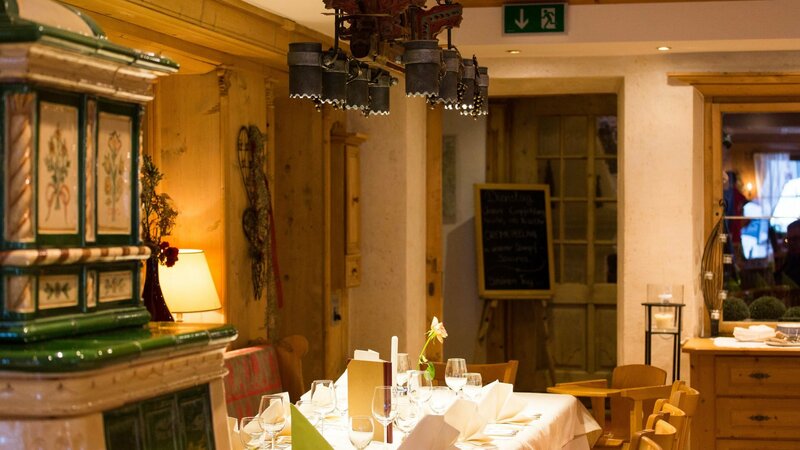 Our guests can expect genuine Tirolean hospitality and your host family Hörl will ensure that your stay will be the most enjoyable time of the year. Holidays in Gerlos have a long tradition. Already at the end of the 18th century the first guests were staying at today’s Gaspingerhof. For a long time our hotel in the Zillertal was also a post station, the foundation stone of the building was already laid in 1604. If you look closely, you can still find some remains of our history at the Gaspingerhof. The elaborately hand-carved wooden parlours and lovingly restored pieces of furniture contribute to the cozy, convivial atmosphere at our hotel in Gerlos. For many years, numerous guests have been enjoying their holidays at the Gaspingerhof in the Zillertal – we look forward to welcoming you soon. What could be better than stepping out of your hotel and starting right into a day of pure winter sports fun? The village Gerlos in Tirol offers an ideal combination of adventure and nature.